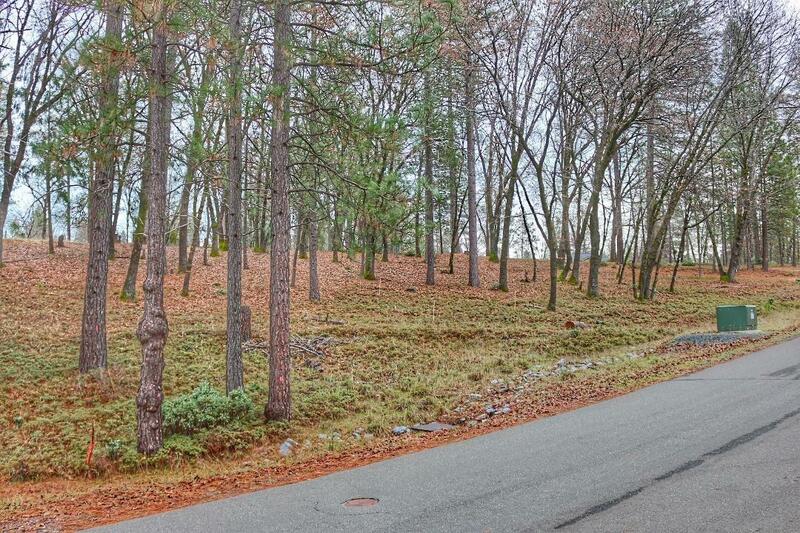 Here is a amazing lot ready to build. aprox. 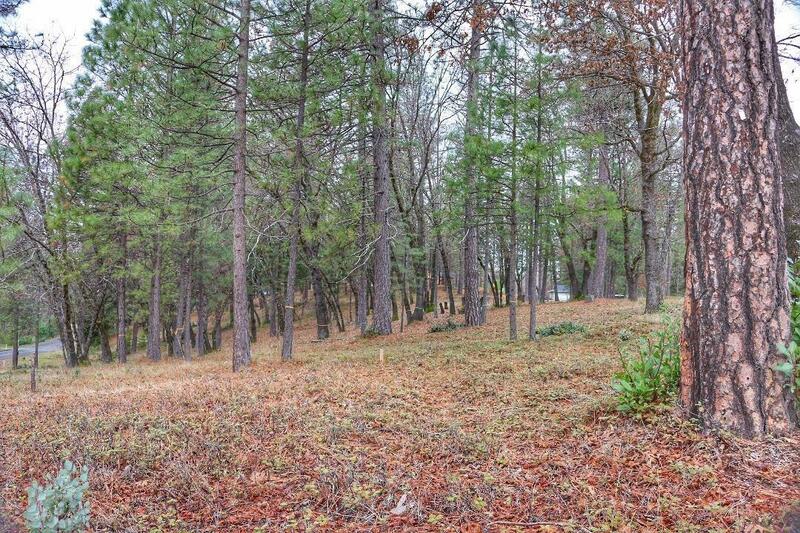 1.2 acers Facing sunny south in the highly sought after Trailhead Estates subdivision!, Hiking, Biking, horse trails, Lakes, rivers, fishing, OHV sports and much more! Sellers have surveyed and perc. tested for 4 bed home. Great soil and sun for gardening, currently under a shaded and manicured forest. 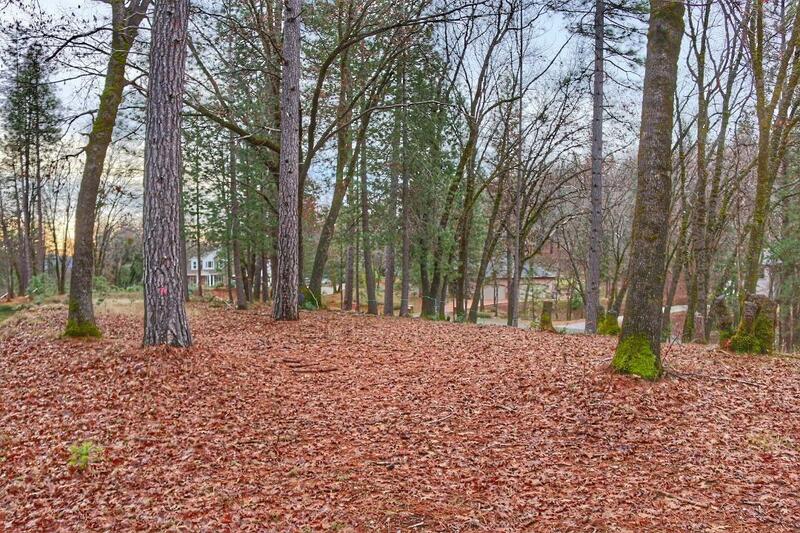 Come build your dream home in this quiet peaceful fire wise neighborhood in Foresthill. 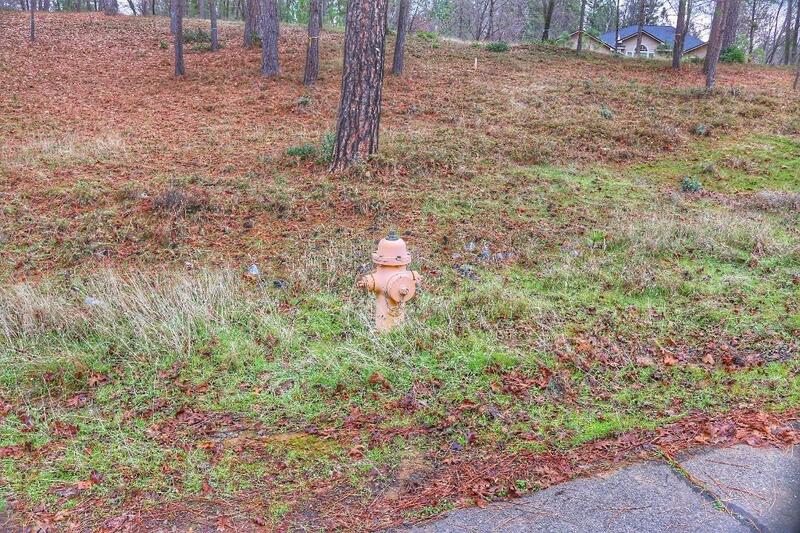 Listing provided courtesy of Nebilak And Associates Real Estate. Listing information © 2019 MetroList Services, Inc.